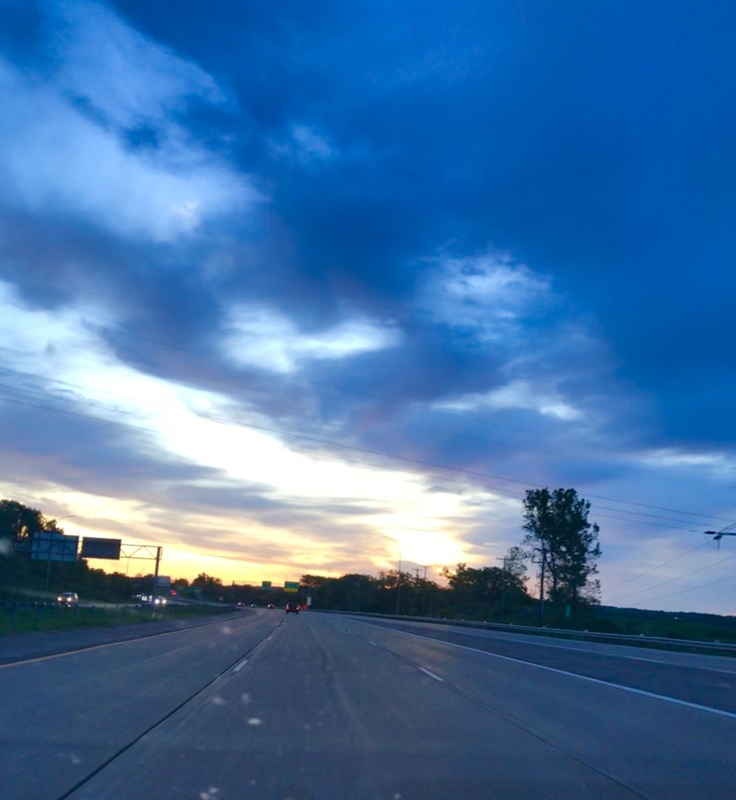 I had the opportunity recently to test out their services, and I can only say good things. 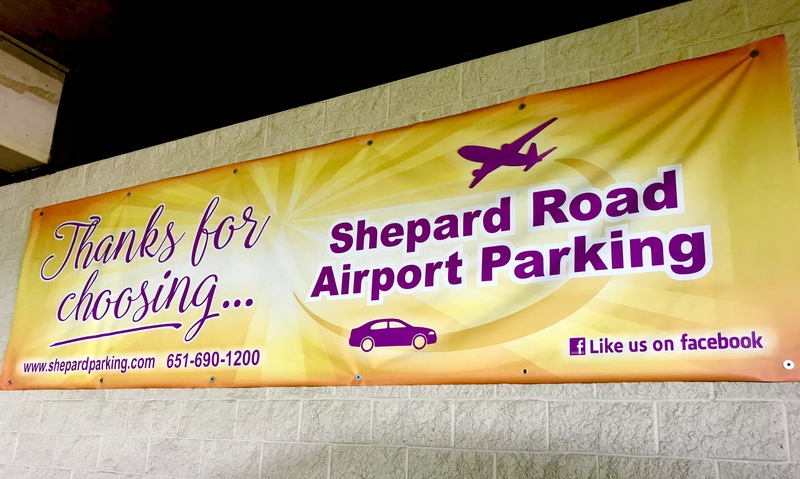 Shepard Road Airport Parking will have you at the airport in a matter of minutes. 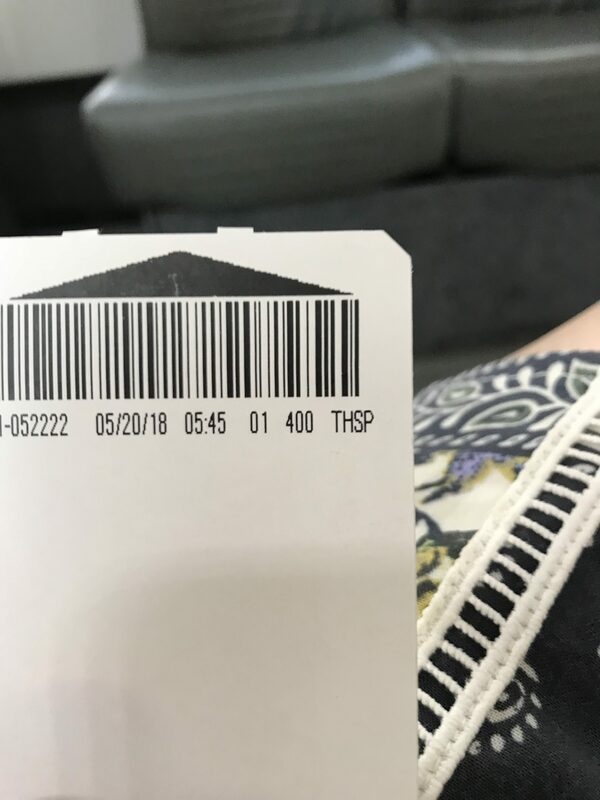 I had a 6:30AM sign in for work, got to Shepard Road Airport Parking at 5:45AM, and was dropped off at the airport at 5:53AM. Pretty quick if you ask me! As you drive up to Shepard Road Airport Parking, the dispatch there sends a driver right to your car. 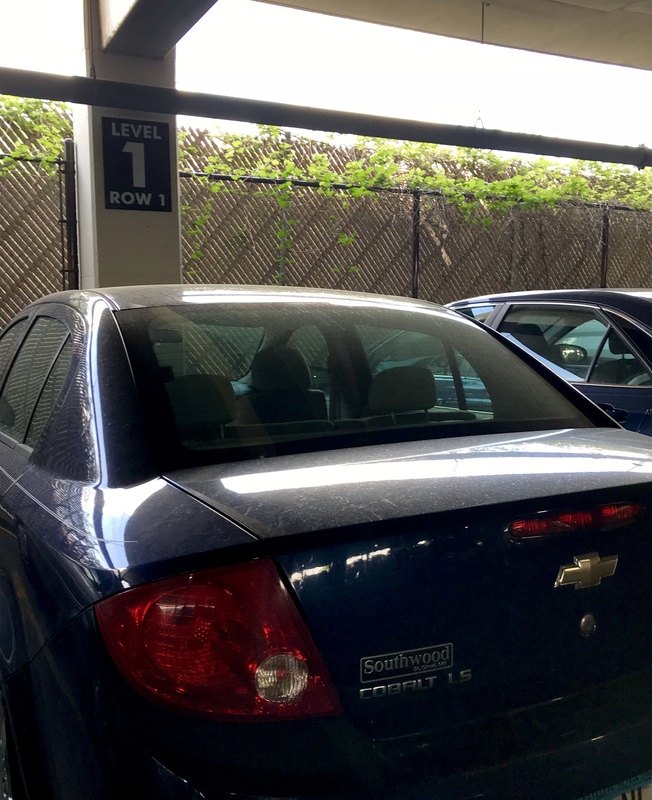 The minute you park, a driver is there ready to take you off to the airport! 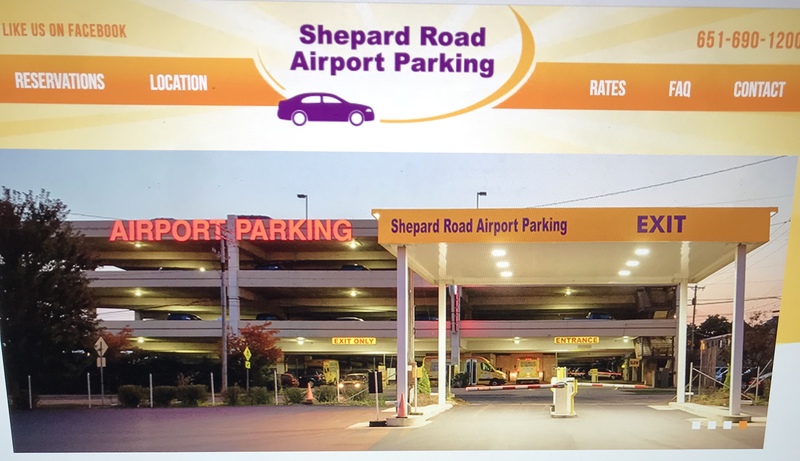 Shepard Road Airport Parking offers two parking sites: An outdoor parking lot or a covered ramp. 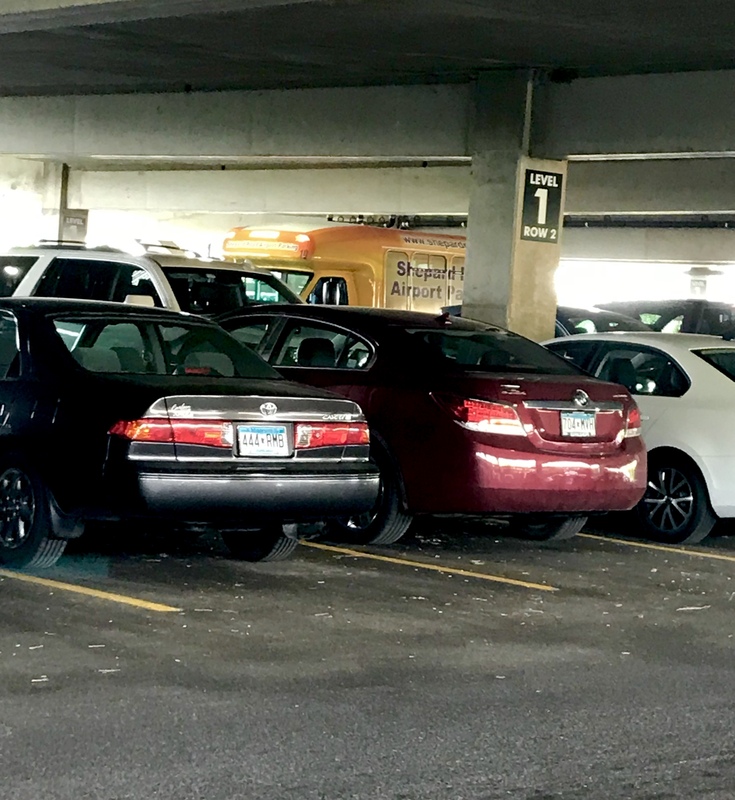 The outdoor lot is cheaper, but when winter rolls into Minnesota, the ramp will keep your car nice and dry and not having to clean off snow! A huge bonus. The staff is phenomenal. So kind, generous, and always willing to lend a helping hand. 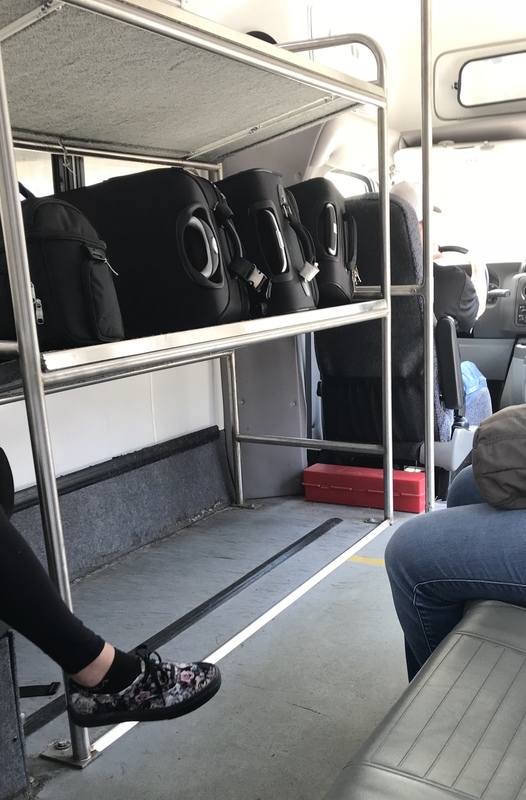 As I parked my car and stepped out, a driver was there ready to help and put my bags onto the shuttle. Like I stated, I was at the airport in a matter of less than 10 minutes! 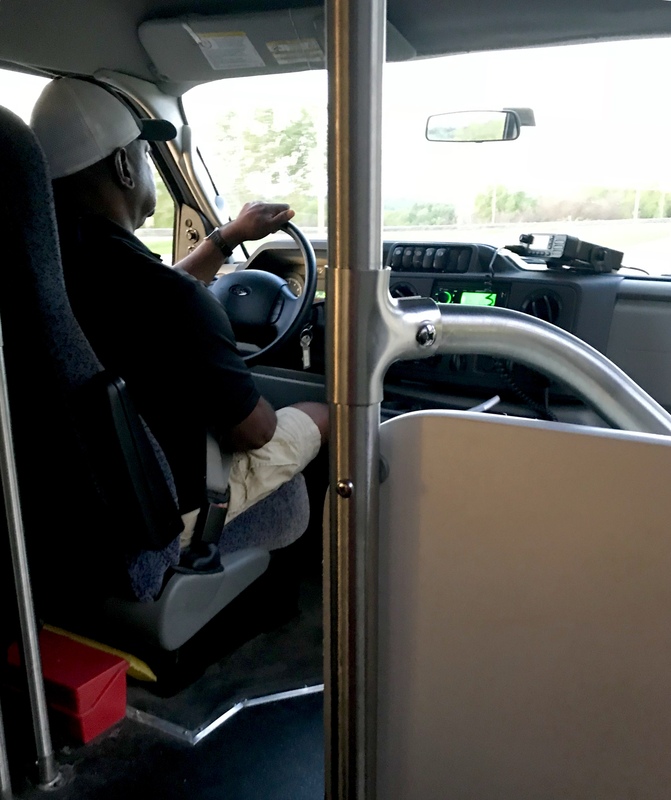 Way quicker, faster, and more convenient than waiting for the employee bus. Or if you’re on the go last minute, you can drive in and print a ticket. Which don’t lose or you will have an extra added fee. When coming back from your travels, you can call Shepard Road and let them know you have landed. They will send a driver right over. The shuttle pick up is over at Terminal 1. 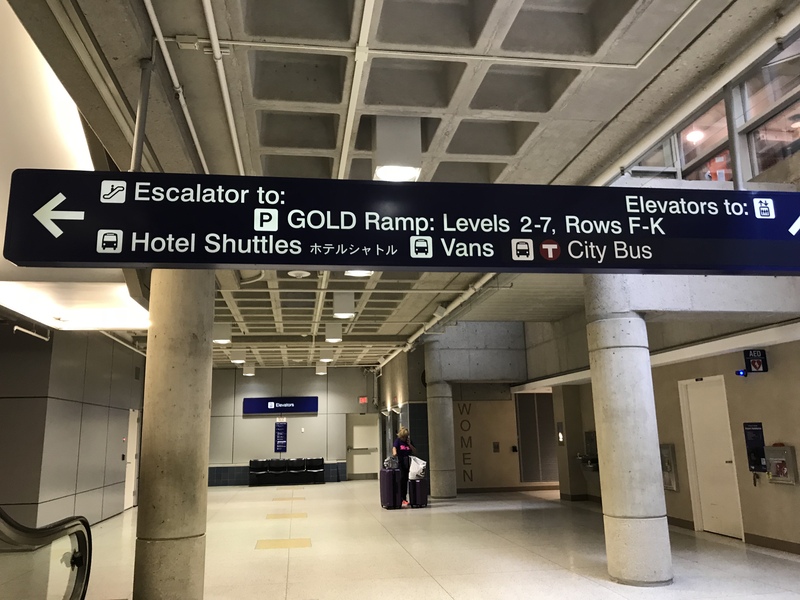 You will want to pass the Gold Ramp and walk toward the Tram entrance. You then will make a right turn at the Brown ramp to find their shuttles. As I mentioned earlier, the staff is truly phenomenal. 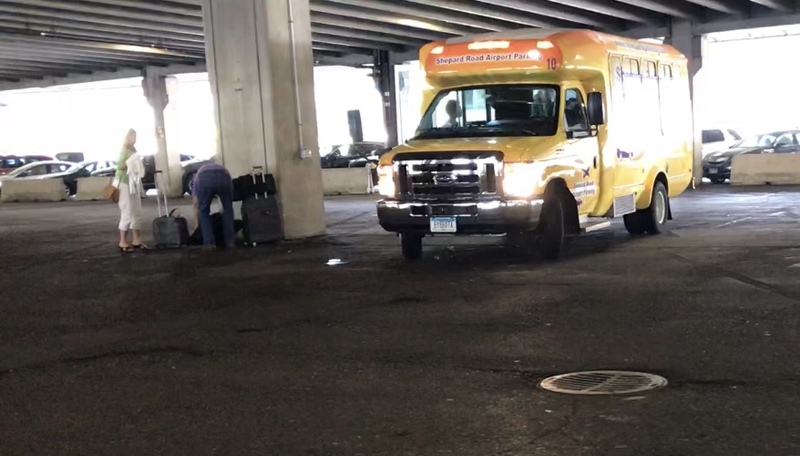 When getting dropped off, the driver was so kind, and he even offered and helped put my luggage into my car. 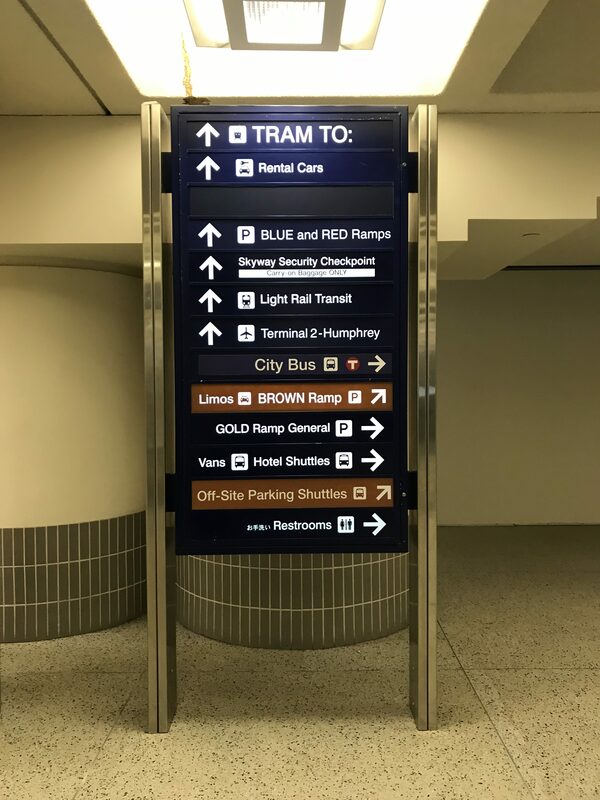 The next time you’re heading to the airport and need a place to park and go, make sure to check out Shepard Road Airport Parking! 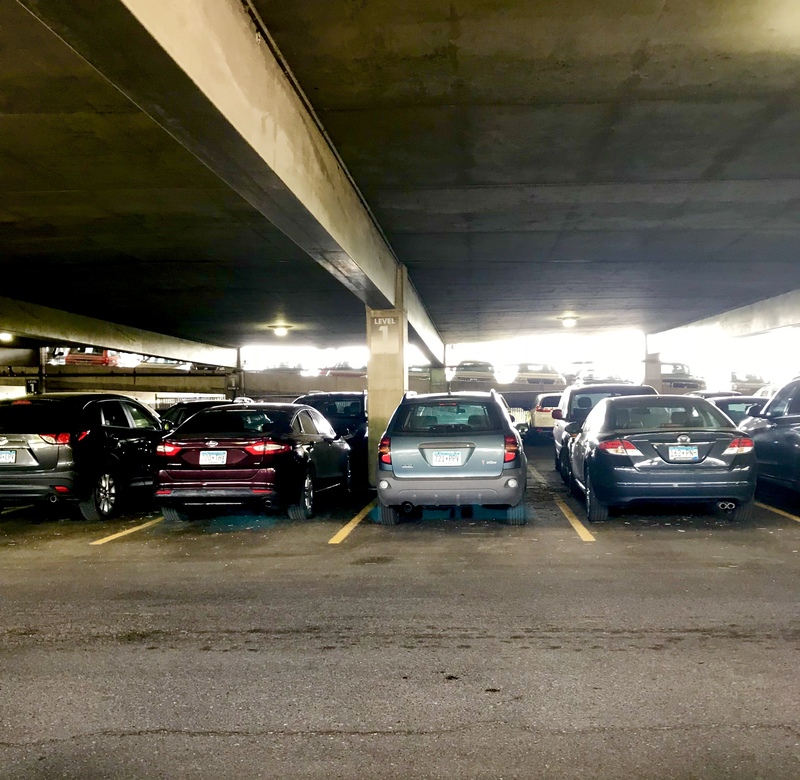 * This post was written in collaboration with Shepard Road Airport Parking. As always, content shot and opinions are my own. These shuttles are handier than I thought!! 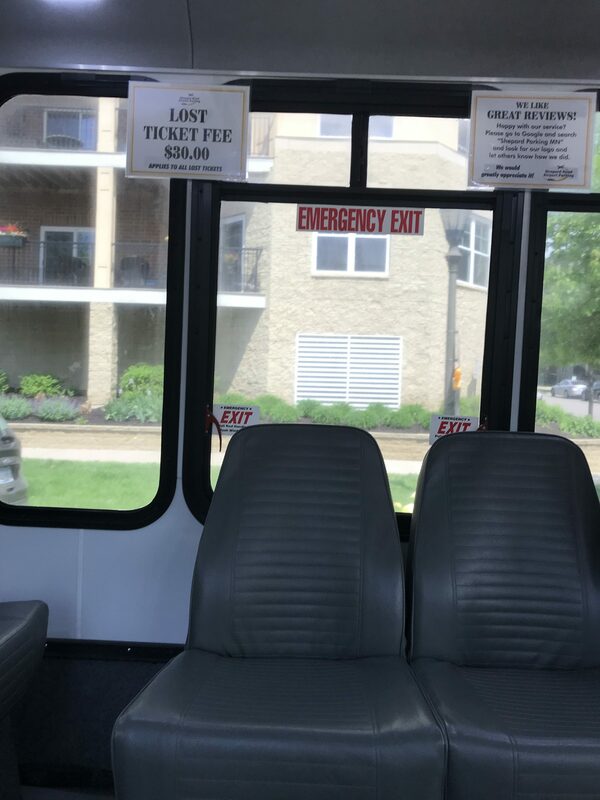 And, it can be cheaper than Uber or Lyft, too! That’s for sure! 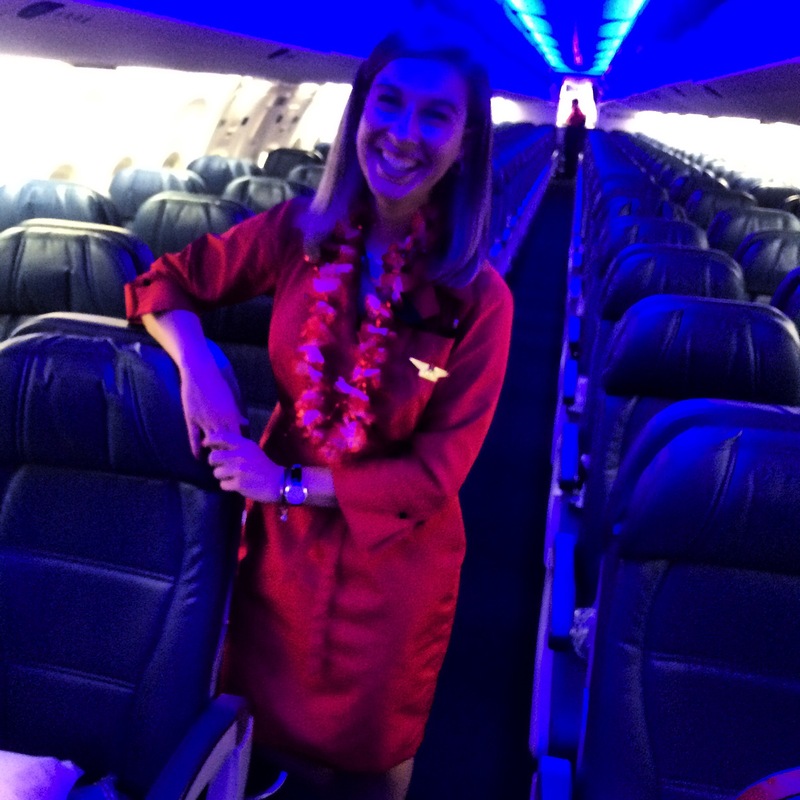 And will have you at the airport literally in a matter of minutes! Ok, I had no clue this existed! Need to give it a try! Definitely! Their services are great. I’m sorry to hear that Linda! I’ve contacted Shepard Road and let them know. Thanks for the information and code. When using the lot (and your code) how is it applied? Don’t you grab a ticket upon entrance and pay at self checkout? I reached out to Shepard Road to get more information. If you use the online login/booking you put the promo code in when checking out and it should work/be applied. I’ve reached out to Shepard Road to see what’s going on. 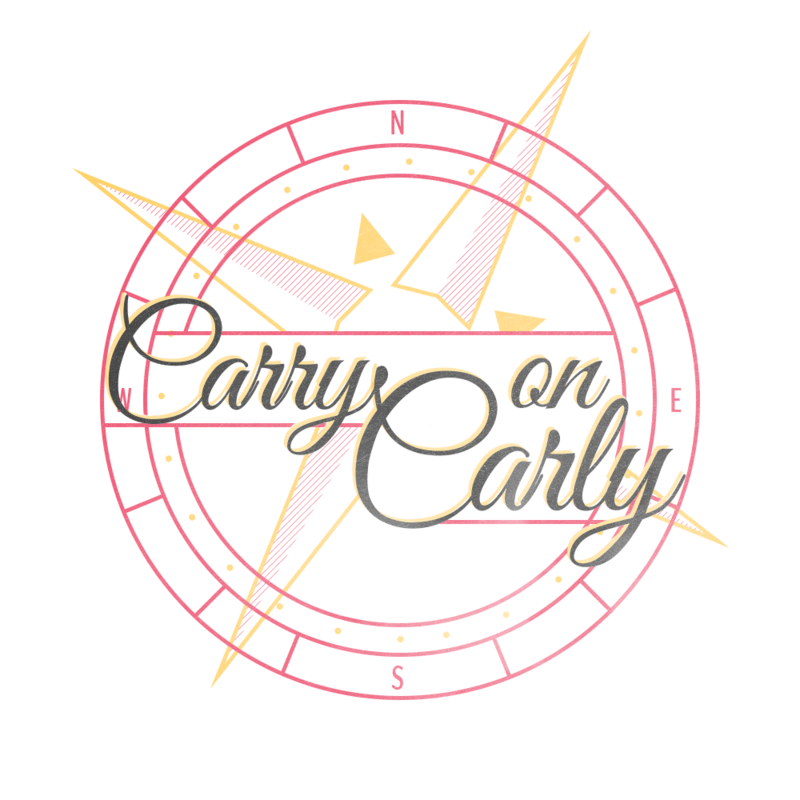 Have you tried the codes CARRYONINSTA or CARRYONFACEBOOK ? If those also are not working, please let me know.